Nowdays, almost every buyer prefers working only with credit checked suppliers. For your company to minimize risk and maximize profitability, checking a customer’s or supplier’s financial health is a good business practice. 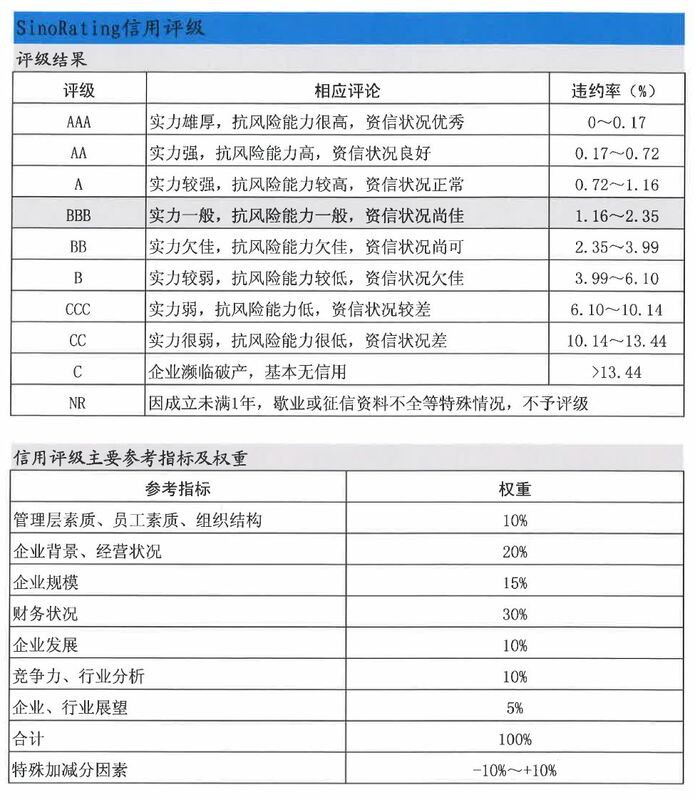 You may also request for a Sinosure report for your company to be well informed of your financial rating. It is the quickest and most convenient tool for spotting potential risk before commencing a new business transaction. 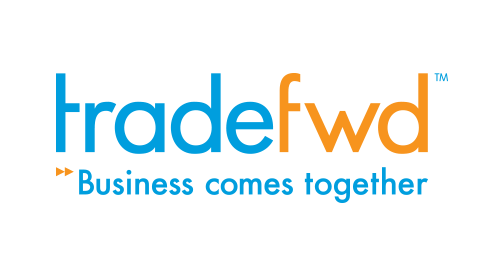 With Sinosure rating, Tradefwd can help you more effectively assess risk and minimize financial exposure. Is my customers or suppliers well established? What is their track record on payment? How do they compare with their peer industry? Can I rely on their promise? Any change to their financial condition and stability? 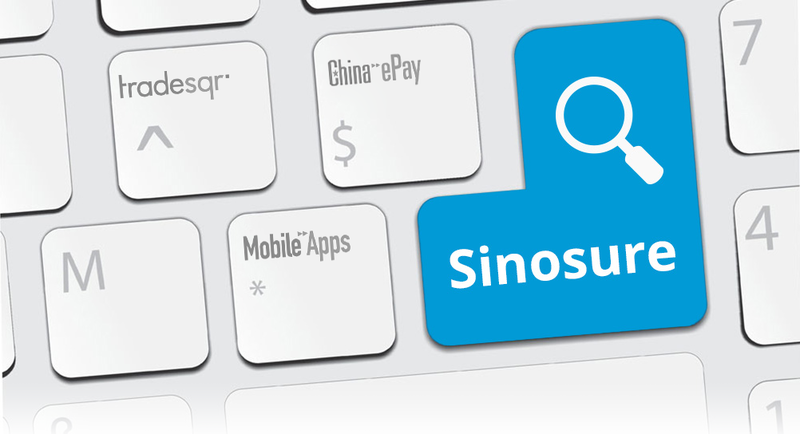 China Export & Credit Insurance cooperation (Sinosure) is a state-funded policy-oriented insurance company with independent status of legal person, established for promoting China’s foreign trade economic cooperation. The company was established on 18 December 2001 and becoming a nationwide service network. 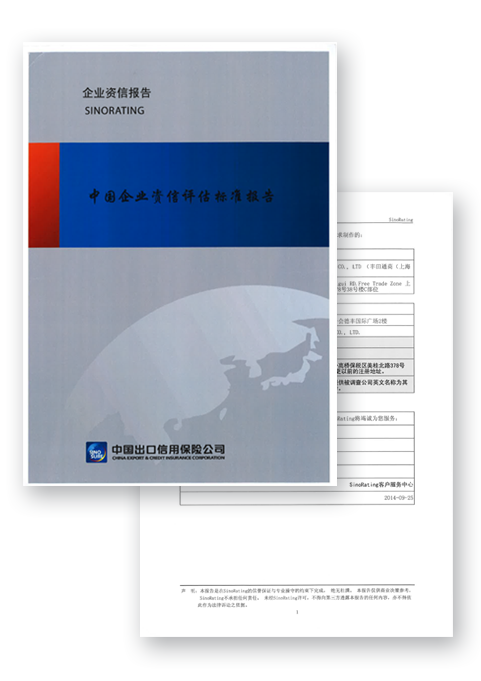 With substantial underwriting experience and reliable sources of information from other international rating companies, Sinosure provide comprehensive insights on country risks by assessing their political, social, economic and financial conditions through scientific analytical models. Their quantitative and qualitative analysis will enable you to be fully acquaintance with the risks in a specific country and company. Easy way to provide an acceptable credible rating.